HASSAN EL-AMIN, ANNALEE JEFFERIES and JAMES CRAWFORD. Photo by Karen Almond. 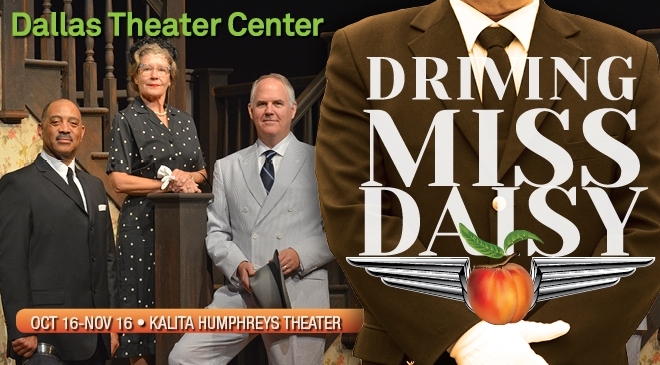 Told through vignettes detailing the shift in Southern racial attitudes between 1948 and 1973, Driving Miss Daisy chronicles the decades-long relationship between a stubborn, Southern matriarch and her proud, African-American chauffeur who journey from suspicion and mistrust to respect and affection in this Pulitzer Prize®-winning play. Join DTC and the indomitable Miss Daisy in this iconic tale of the transformative power of friendship that will warm your heart.